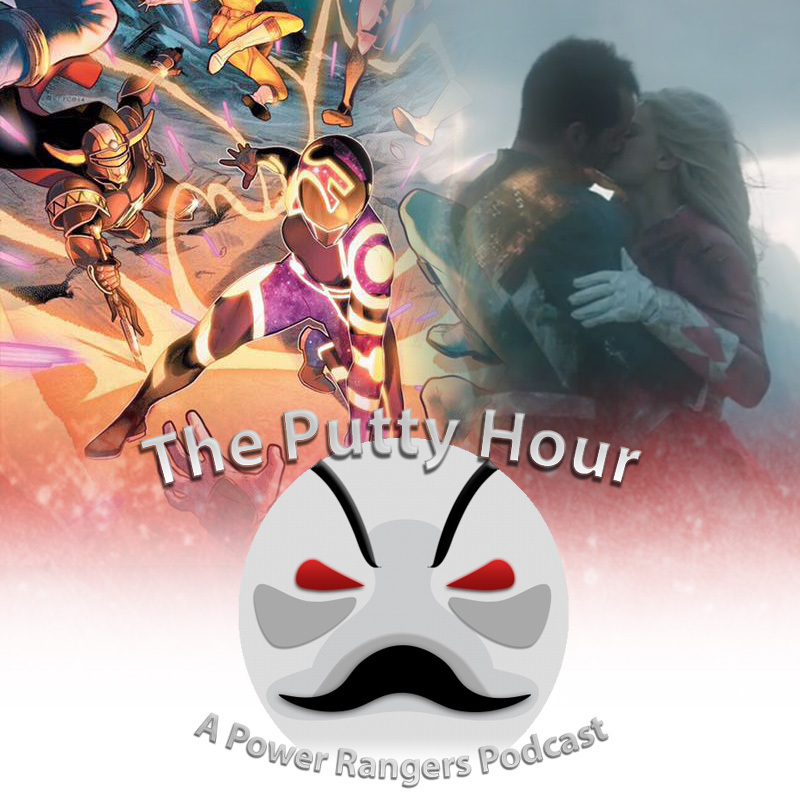 Hey gals and guys, welcome to episode 2 of The Putty Hour! This week KnightofOA (Matt) and Nick Valdez of ComicBook.com get into some recent Power Rangers related news and then dive into Adi Shankar's Power/Rangers fan film as he gets set to take on Devil May Cry. We also talk about BOOM! Studios Power Rangers Beyond The Grid, and if it is living up the bar set by Shattered Grid.